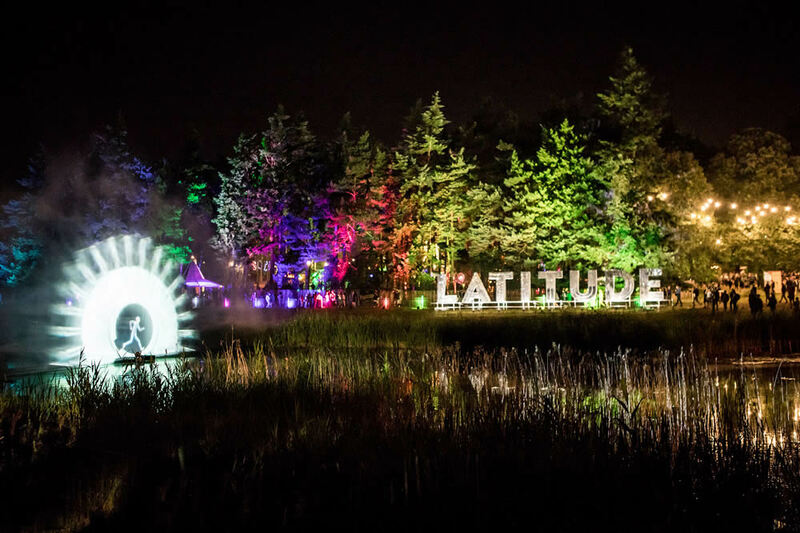 With just a few weeks to go the gong-hoarding Latitude Festival has revealed its final few acts for the already stellar line-up, excluding a huge “iconic” secret act who is rumoured to be the biggest surprise guest the festival has ever booked. Acts announced today include the acclaimed R&B singer, songwriter and producer MNEK who is a welcome addition to the BBC Music stage, as well as Black Midi, Deap Vally, Talos, and Bethlehem Casuals. They join some of the biggest names in music including headliners Solange, The Killers and Alt-J, plus The Vaccines, Wolf Alice, Rag’n’Bone Man, James, Mogwai, Belle And Sebastian, Jon Hopkins, and many more. Also announced is actor, director, and current Crystal Maze Master Richard Ayoade who’ll be waxing lyrical in the Film & Music Arena on Sunday with the UK’s leading film critic Mark Kermode. Later on in the evening, rising rap star MC Flohio and Youtube sensation Jimothy Lacoste will be providing the positive vibes with boss selectors Trojan Sound System. Will the previously announced dub pioneers Lee Scratch Perry and Mad Professor make a special appearance with these legends of British Sound System culture? Who will follow in the footsteps of Ed Sheeran and Tom Jones to play the famous Latitude secret set? Head down to Henham Park in Suffolk from Thursday 12th to Sunday 15th July 2018 to find out. Saturday tickets have sold out but you can still get weekend and Sunday tickets HERE.